Last Sunday the second and last casting for the new Mister of the Netherlands pageant was held at the WorldHotel Wings in Rotterdam. The CEO of this male pageant is the talented Ryan Sheikrojan who started last year to be the national director for male pageants like Mister Grand and Manhunt International. For this edition he will crown at least two new kings: Man of The Netherlands for the Man of the World pageant and Manhunt Netherlands for Manhunt International. 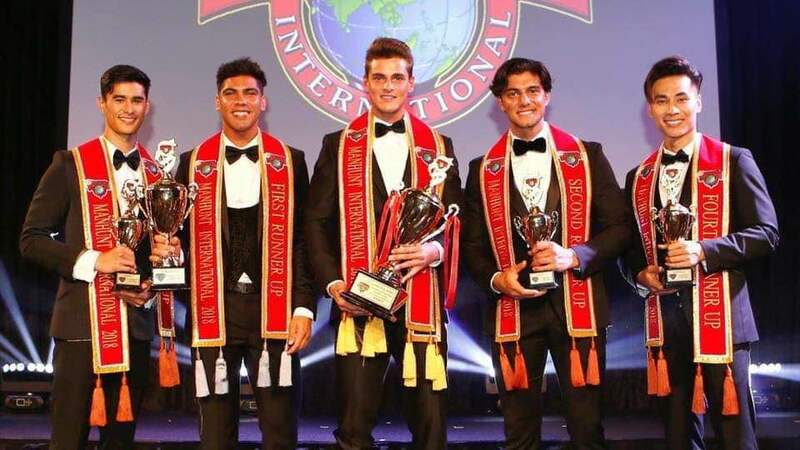 Last year Luca Derin represented The Netherlands at the Manhunt International pageant and he became 2nd runner-up, so the next one will have a hard act to follow.